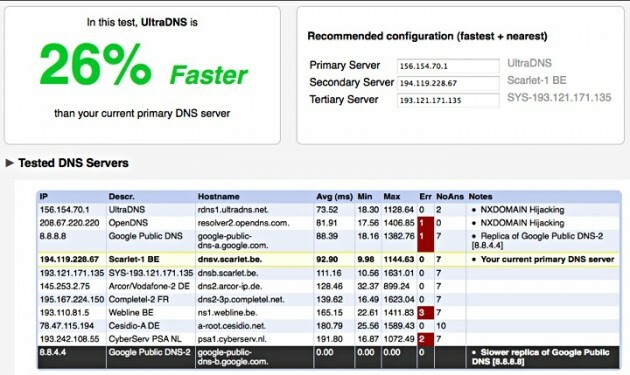 When Google launched its own DNS service last month, one of the main stated goals behind the project was speed. The problem is that most Internet users have no idea what a DNS server is, let alone how to configure one, or test how fast it is. 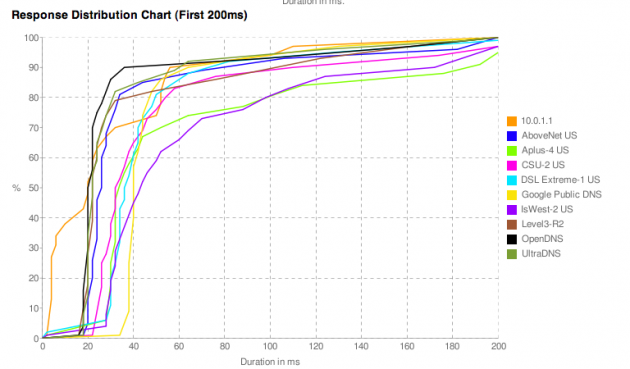 But one Googler has taken it upon himself to create an easy tool for testing DNS and recommending what you use with his 20% time. 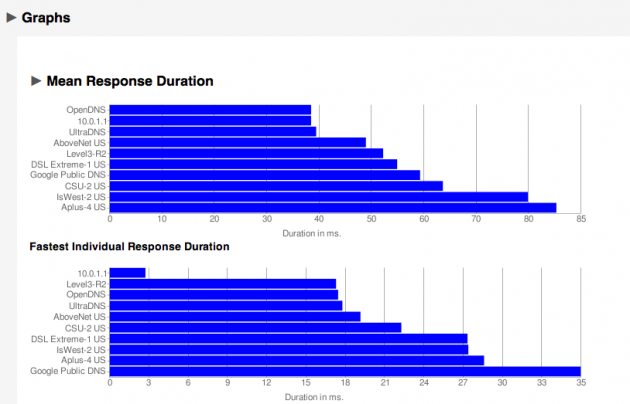 “Are you a power-user with 5 minutes to spare? Do you want a faster internet experience?,” is the way Stromberg pitches it on the site for project. If that applies to you, you should check it out. 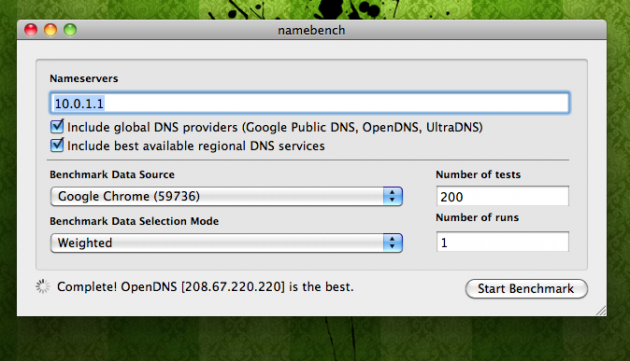 Stromberg wrote more about the idea a few months ago before Google Public DNS was a reality.